Here’s the thing. Sometimes, I offer to throw a little shindig and I don’t even realize it. 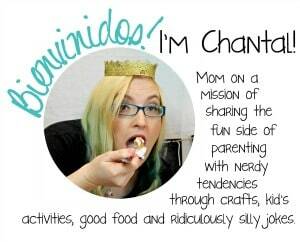 Apparently, my husband says “hey, why don’t y’all come over on Saturday…” and then I’m putting together a party. 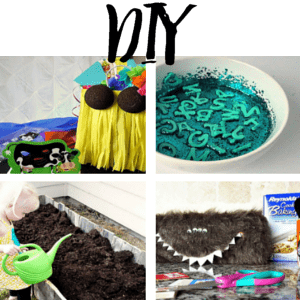 Which is fine–I love throwing little parties. But I kind of wish I knew about them first! LOL! One of my go-to perfect appetizers I can toss on the back porch table for my guest to munch on while I finish BBQ-ing? 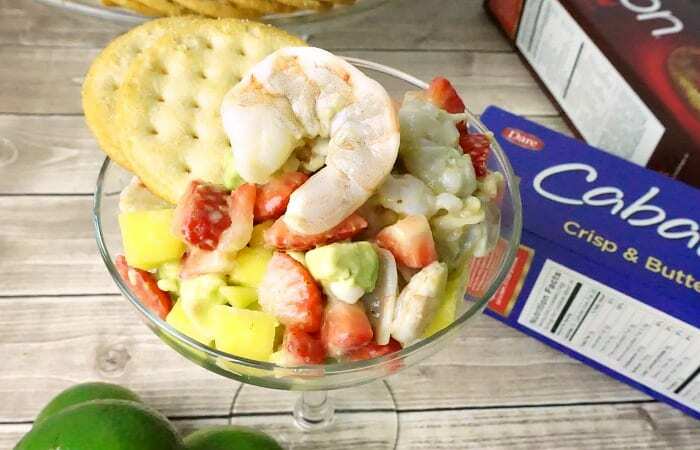 This Easy Fruit & Shrimp Ceviche Recipe. Seriously–ready in less than 10 minutes, it seems super-fancy, but it’s really just a few simple ingredients tossed together…shhhh, don’t tell my guests. Heh. The first time I made the Fruit & Shrimp Ceviche, it was an emergency. Now, I make it just because my guests love it so much. 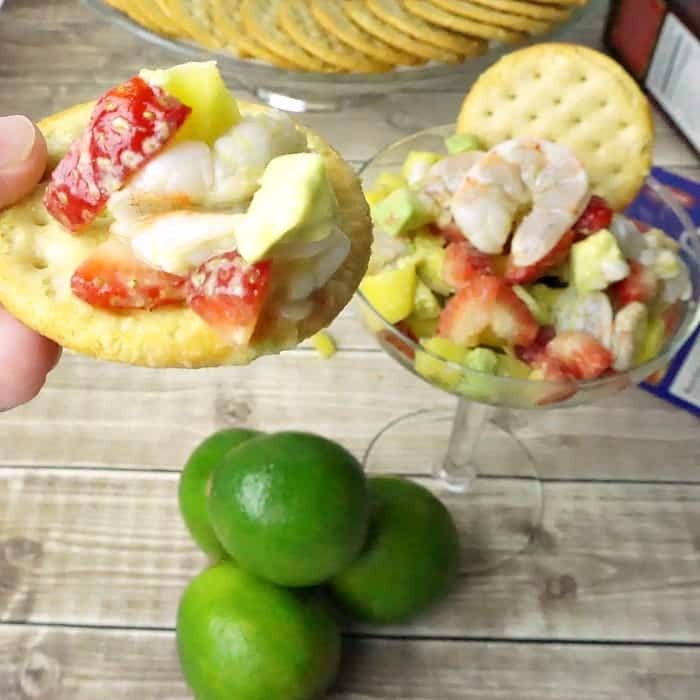 A fun twist on the traditional Mexican Shrimp Cocktail, I get all these lovely flavors mixing together, sitting on top of a buttery Dare Cracker (my favorite is the Dare Cabaret, but my husband prefers the Dare Brenton Original Crackers, so we keep both in the pantry). It’s like a tiny symphony for your tongue. 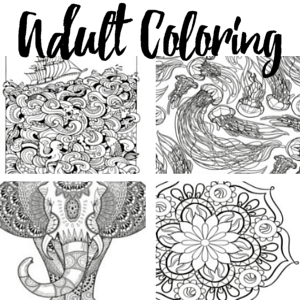 Which is awesome. 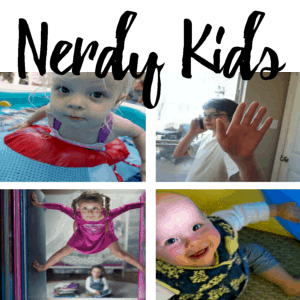 Its so easy–you only need the photos (but there is a recipe, just in case). 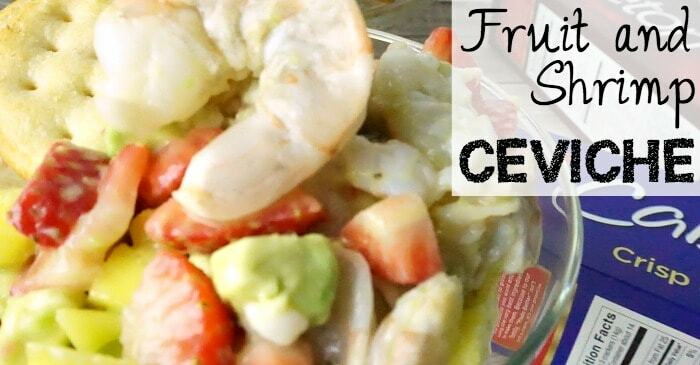 Easy Fruit & Shrimp Ceviche Recipe. 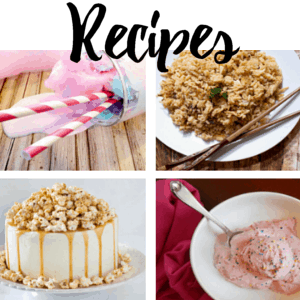 Seriously--ready in less than 10 minutes, it seems super-fancy, but it's really just a few simple ingredients tossed together...shhhh, don't tell my guests. Heh. Rinse shrimp and remove shell, if necessary. Chop shrimp, mango, strawberry and avocados into small 1/4-inch size bits. Pour lime juice over shrimp and allow to sit for 5 mintues (stirring periodically, to make sure lime juice fully coats the shrimp) or until shrimp turns pink, indicating it is "cooked" all the way through. Drain lime juice from shrimp. 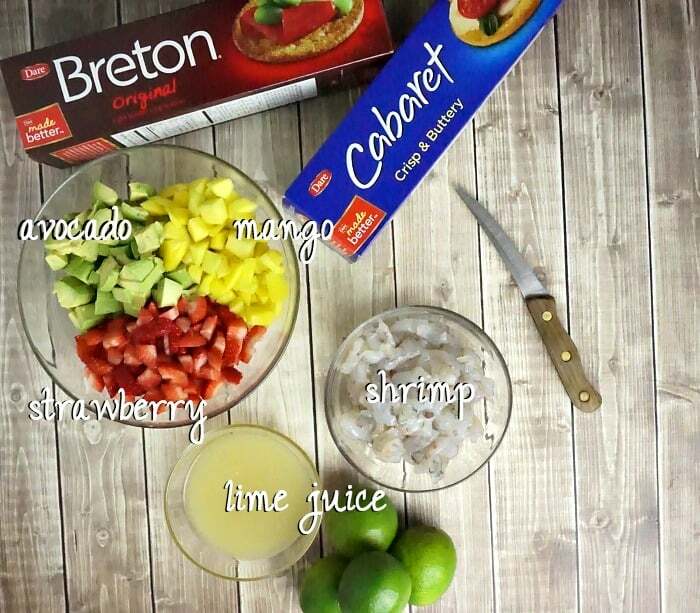 Mix shrimp with fruit and avocado. Stir gently so as not to break-up avocado bits. Serve immediately to your hungry guests! 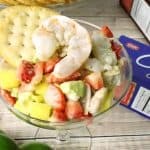 I would love to hear how your first go at Fruit & Shrimp Ceviche turns out. 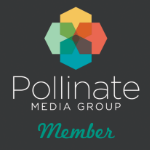 Leave me a comment below to tell me just how it added to your get-together (whether it was a last-minute affair or a well-planned event, I know it’ll be a hit). 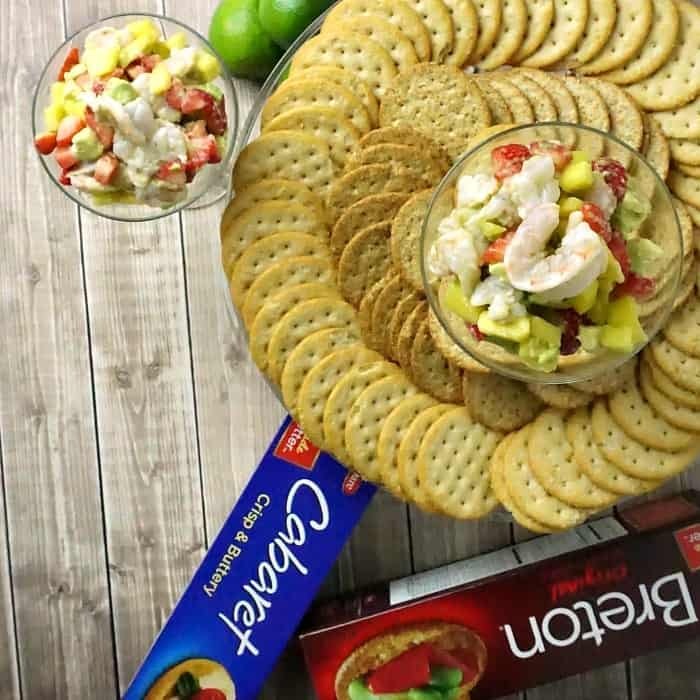 And don’t forget, if you’re looking to bring some excitement to your entertaining, Dare Crackers‘ extensive varieties make entertaining a bit better–with lite options.